To design and develop captivating web applications, it is not mandate to register for expensive and time bound classroom trainings. The e-learning and online tutorial packages have made it possible to learn newer technologies sitting at home within reasonable learning budget and custom timelines. If you are an aspiring web designer and/or developer intending to acquire the in-depth understanding of the most widely used scripting and programming languages and frameworks, there are numerous websites that instill working knowledge of full-stack development frameworks and platforms. Some of these websites enable you to learn from the very scratch and take you through step by step process of developing engaging web applications due to this every application development company is in demand now. 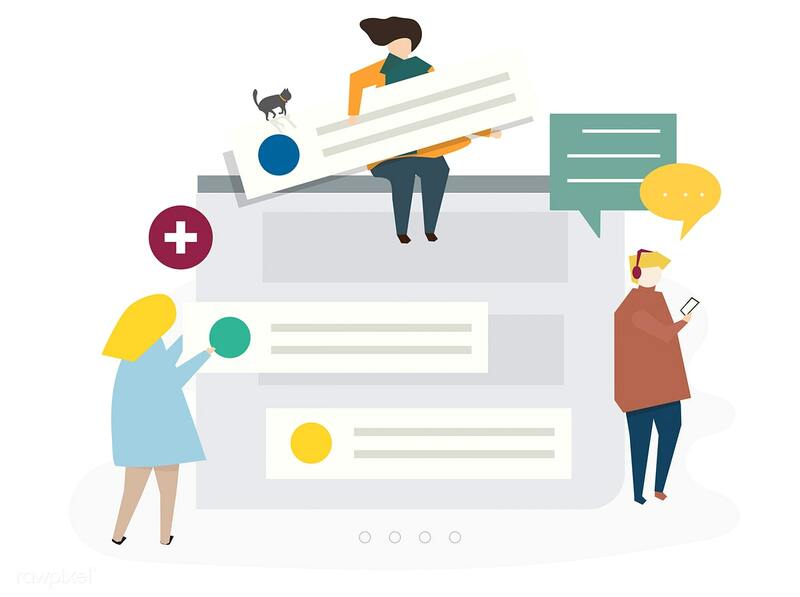 This article lists top 8 websites that helps you get acquainted with the most sought-after web designing and development frameworks and languages hassle-freely without going anywhere. Pluralsight was initially known as Codeschool. 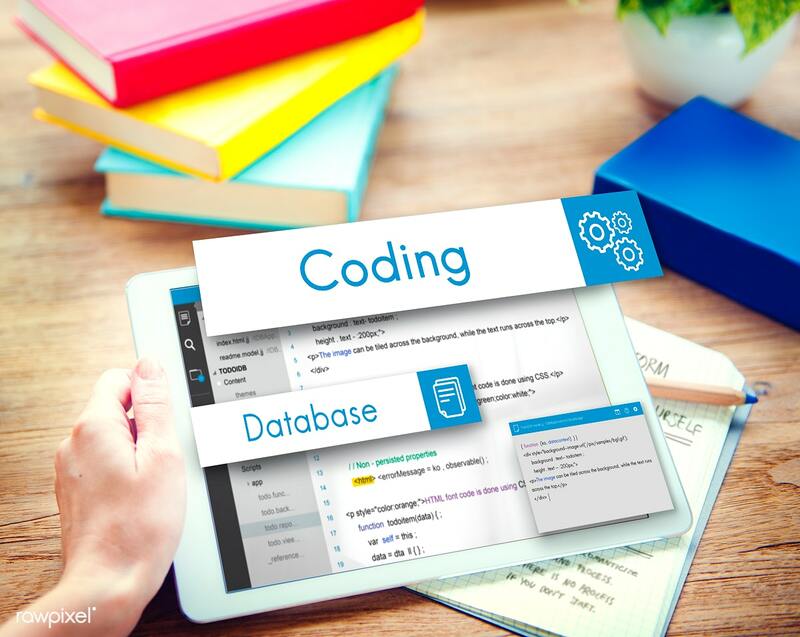 This highly valued learning resource offers a distinguished online platform to hone your coding skills to develop incomparable web applications. Pluralsight offers you to get your understanding of the topics accessed by industry experts through and IQ assessment for identifying the knowledge gaps to help you focus on the skills you actually need to acquire. You can choose from given learning paths or stand-alone programs for enhanced learning experience that meet your learning needs. Free trials are also offered by the site that can be converted to personal membership starting at $35 per month. Within a short span of time, Lynda.com has become very popular among learners. Lynda’s intuitive approach fusing core training expertise with LinkedIn insights contributes to deliver personalized learning experience to the candidates. Rather than offering a specific and pre-defined learning track, this website offers a wide range of courses to gain expertise in web development technologies including Python, Java, C, C++, Node.js and many more. The courses are fragmented into video series of videos, walk-through sessions, exemplary illustrations, and sample codes to help you gain far reaching understanding. The unlimited access to the entire assortment of these courses can be availed for just $29 a month. With over 80,000 IT courses, Udemy enjoys to be one of the colossal online training company offering the top ranked comprehensive web development programs. Each course in every category offers unlimited access to the recorded video sessions by expert and experienced instructor. The Udemy student community allow you to interact with other learners and SMEs for more comradery and extended support. Although, all the courses are paid, but you can enjoy few free sessions from each curse to preview the topics covered and learning objectives to identify whether that specific course would address your learning needs. Its programs like The Web Developer Bootcamp, Angular 7 The complete guide, The Complete Web Developer Course 2.0 and many others are exclusively devised you to nail successful career in web development. Team Treehouse is an eminent online learning platform to learn web development. The users can find the best fit for their specific learning needs at reasonable costs as low as the basic plan starting at $25 per month. Team Treehouse offers extensive Techdegree program to make you market ready within just 3 to 12 months. The program is fully equipped with practical implementations of the imbibed skills and also help you build a professional portfolio to start your career as a web developer. The online learning on this website is delivered via innovative methods such as using videos, code challenges and quiz sessions. Coursera is the biggest training platform providing massive open online courses (MOOCs). In partnership with renowned universities such as Princeton, Stanford, Yale etc., Coursera grants you the access to rich and elaborative online courses. You can also register for degree programs in various fields including web application development and computer science. The mode of learning is focused on fixed course training sessions that need you to enroll to start learning. Initially, you can start learning with a 7-day free trial on this site but to continue learning after seven days, monthly fee needs to be paid. 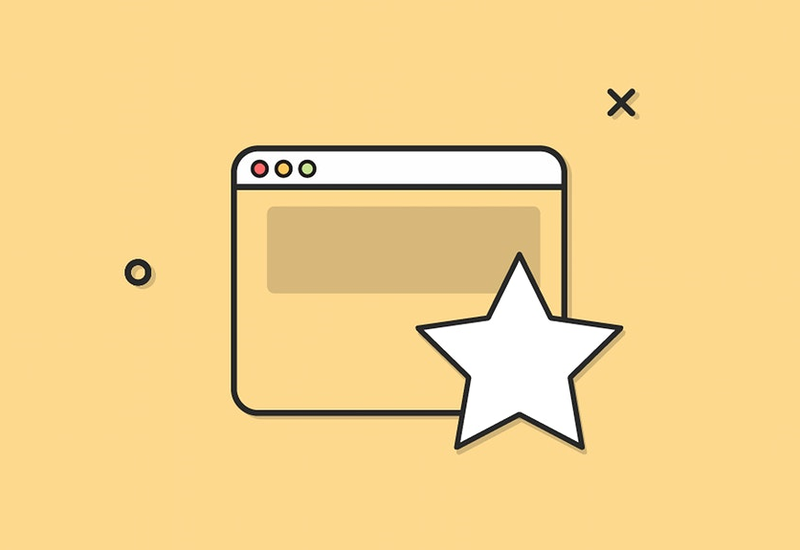 An open developers’ community has created a noteworthy online resource called MDN Web Docs that is managed and regularly updated by the employees of Google, Microsoft, Mozilla, and Apple. Various pragmatic explanations and illustrations from certified professionals can be found on this site that let the developers-to-be get all-inclusive know-how of the modernistic web development technologies, frameworks and best practices for developing client-side and server-side web applications. Focused to teach web development in context to the most widely used WordPress, the WPsessions offers various online web development trainings. The site aims to explain how to create professional WordPress websites and plugins. The access to any training content can be availed by paying a nominal fee of $15 per month. As the companies worldwide are not that stringent about the degree you have attained or university from where you have learnt the desired development skills, online resources such as blogs, YouTube, social media websites and IT training companies delivering competencies catering to every IT domain are being embraced by beginners and working professionals. Web development programs are just a few clicks away; all you need is to identify your specific learning requirements and find the most relevant resource adhering to your learning timelines and budgets.